From corporate events to hen parties, we can help. Celebrations come in all different shapes and sizes these days, there is no longer a formula for a wedding, birthday, christening or corporate day - or at least our customers are no longer interested in that. 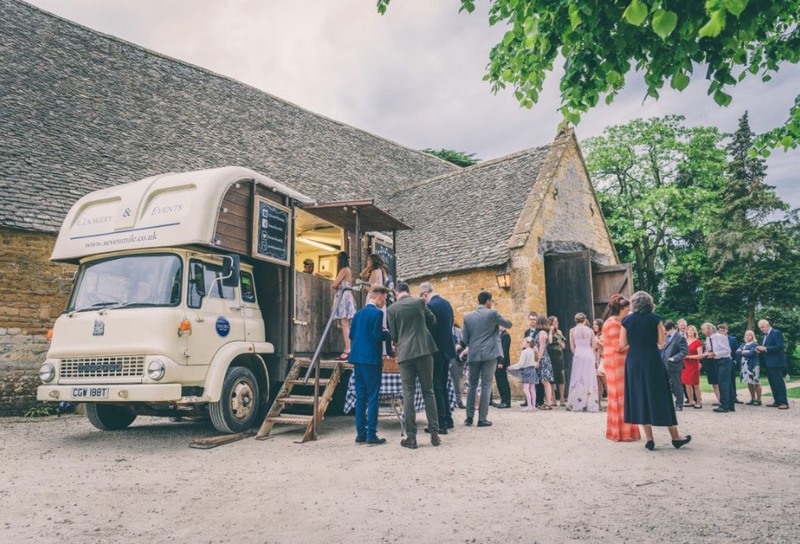 A wedding can now just as easily be an informal gathering of friends and family in a barn, with hay bales for seats and street food for dinner while a corporate event can be an elegant, indulgent wine tasting and sumptuous formal dinner. 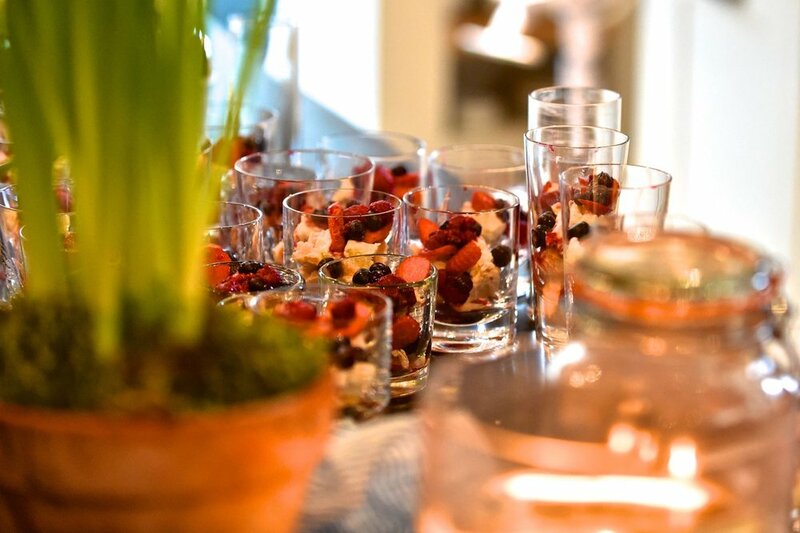 Whatever the event, whatever the style or budget, whether you need food, drinks, the whole package or just Janine to plan it for you - we are here to help.